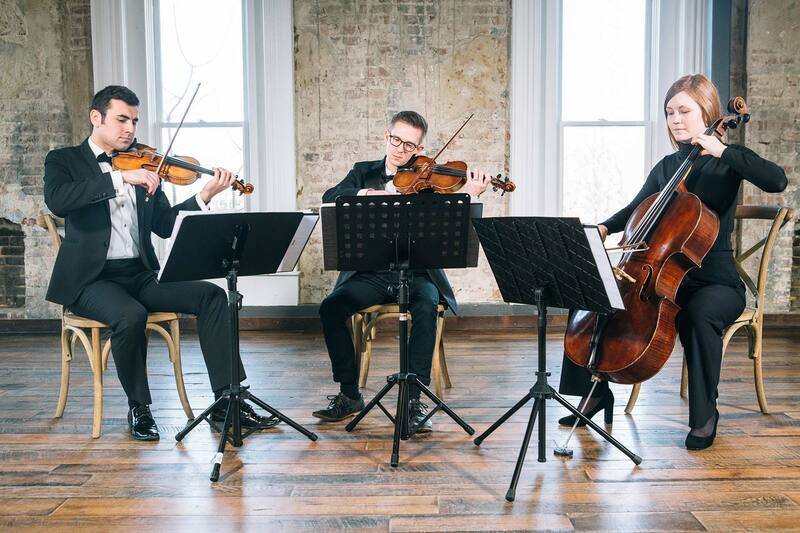 Callahan Music is your source for professional, beautiful music to enhance your next event. 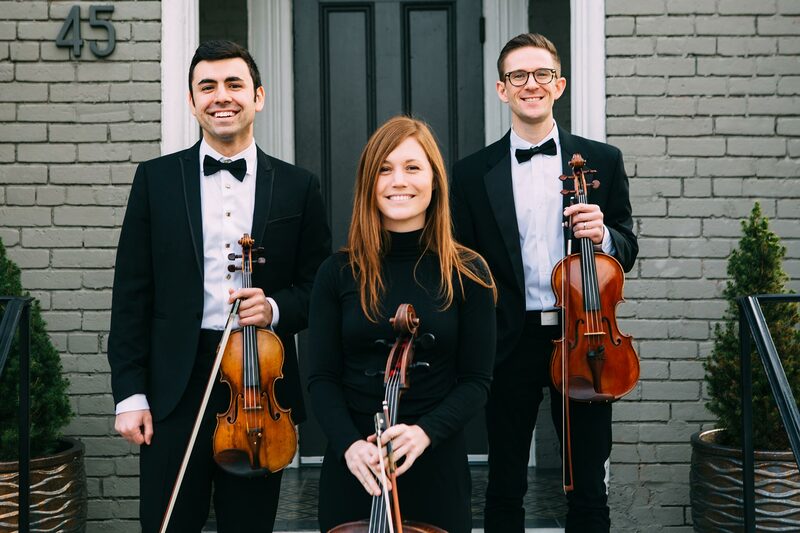 Based in Nashville, Tennessee, we offer string ensembles, solo strings, and classical guitar. 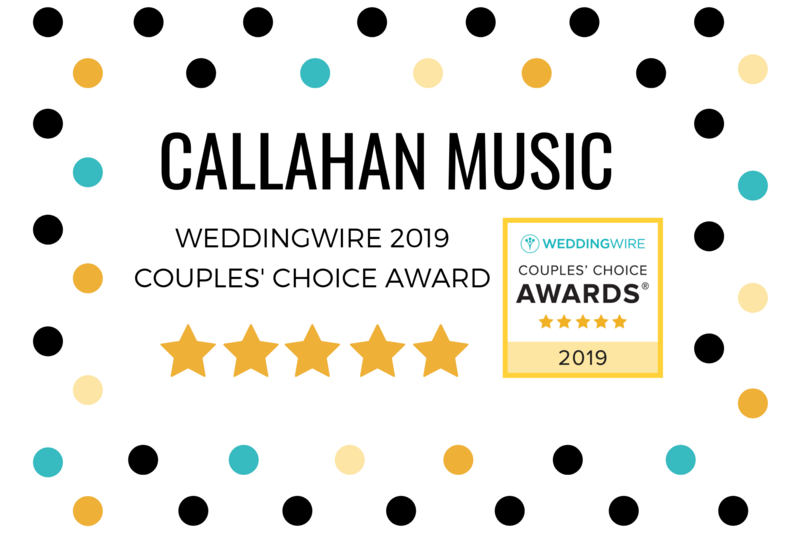 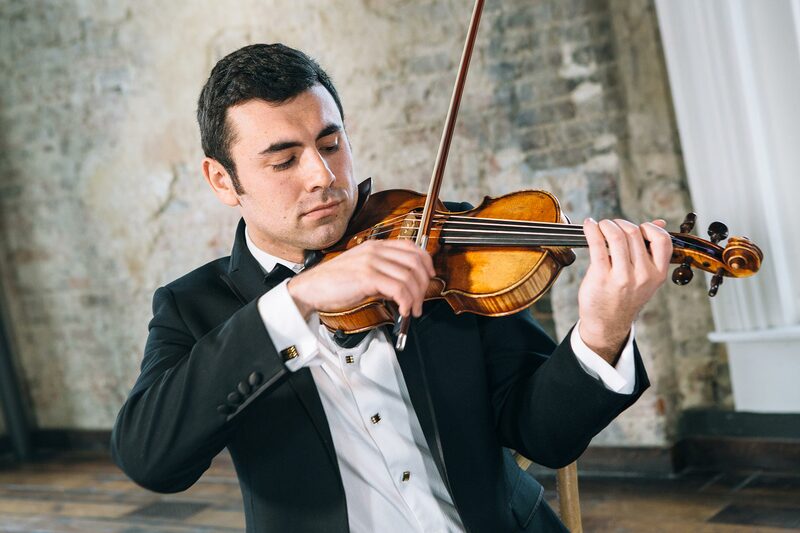 Our mission is to make your next occasion unforgettable – trust Callahan Music.